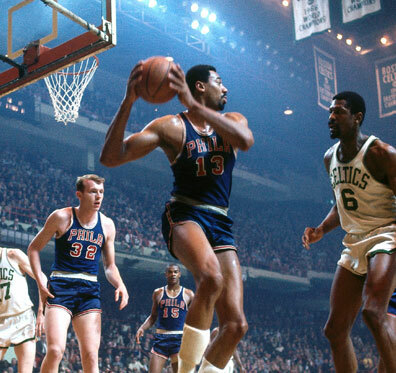 Wherever he went, Wilt Chamberlain left a sizable impact. Standing at a towering seven-feet, one-inch tall, he was hard to miss. 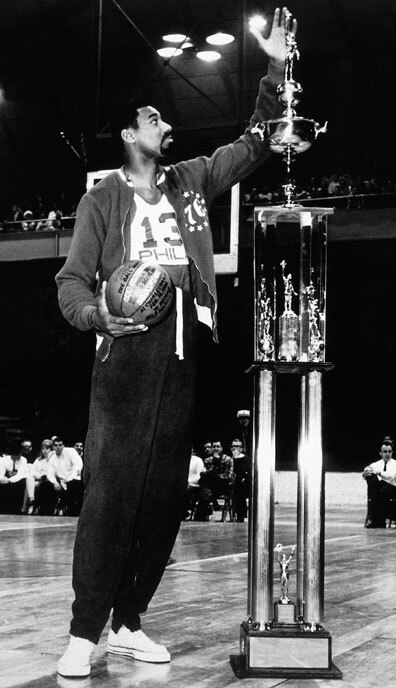 His triple-digit scoring performance in Hershey on that March night in 1962. A career stat line in excess of 20,000 points and 20,000 rebounds. His four MVP awards, two world championships, and three jersey number retirements. To think that the scope of Chamberlain’s influence was limited strictly to athletics would overlook the entirety of his legacy. As imposing and awe-inspiring as the Philadelphia native was on the basketball court, he was kind and thoughtful outside the arena. This spirit of kindness and giving is the driving force behind Chamberlain’s philanthropy. Through his foundation, he has ensured that his charitable efforts are sustained. Following his passing in 1999, a substantial amount of money was set aside to sponsor scholarships and other causes benefiting youth in the Greater Philadelphia area. In 2001, the Wilt Chamberlain Memorial Fund was established thanks to the efforts of Billy Cunningham and Philadelphia lawyer, Stephen Cozen. With the long-term preservation of Chamberlain’s legacy assured, the Memorial Fund is committed to making a difference in the lives of youth and young adults, and helping them create their own legacy, just like its namesake did throughout his life.